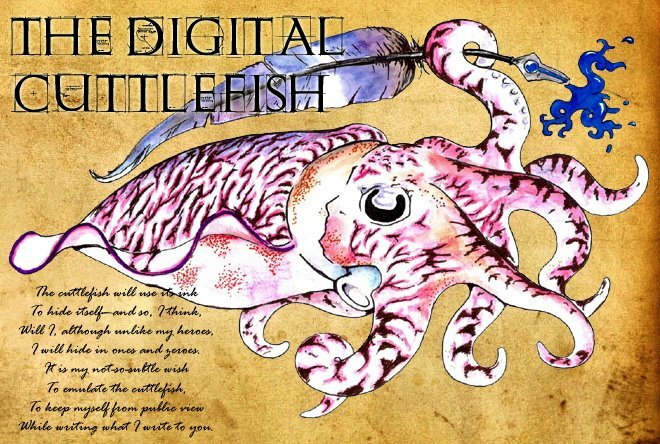 The Digital Cuttlefish: Testing something. Except that you're back after a wee bit of a hiatus. No complaints, I'm not exactly active myself. Just glad to see you're around. He's been quite active; he just moved to the freethoughts blog. Makita - head to the http://freethoughtblogs.com. Major thanks in support of the blog post. A great covenant required.